You may have noticed that we've recently added a new Intensive Courses page to our website. That's right! You can now learn to drive in beautiful North Wales with a block booking of intensive courses which will secure your chances of passing your driving test in a number of days. We are offering a range of different intensive courses across a period of many different hours and days, meaning depending on your experience and development required to take your test; you'll be sure to find the right intensive course for you. From May 2018, Progress School of Motoring will also be accepting PayPal as a payment method for your intensive courses. 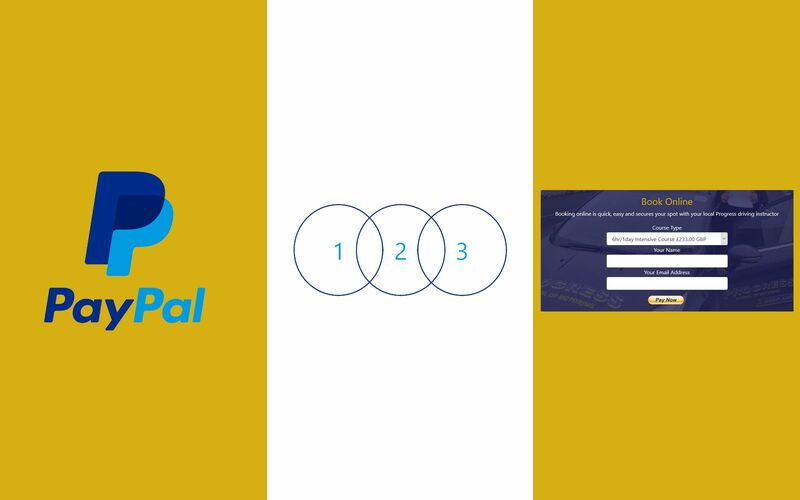 This means that you can finance your courses using PayPal Finance over a period of 1, 2 or 3 years. For information on this, please see our Intensive Courses page. We look forward to you joining Progress on your journey to getting your full driving licence. If you have any questions or queries regarding any element of learning to drive, taking your tests or undergoing single or multiple driving lessons - please get in touch with us today by clicking here.